Questionnaires may be useful to document a patient’s asthma symptom control and quality of life at initial presentation and changes in response to treatment. Several questionnaires are useful to assess a patient’s symptom control in severe asthma. Three common questionnaires are listed in the table below. 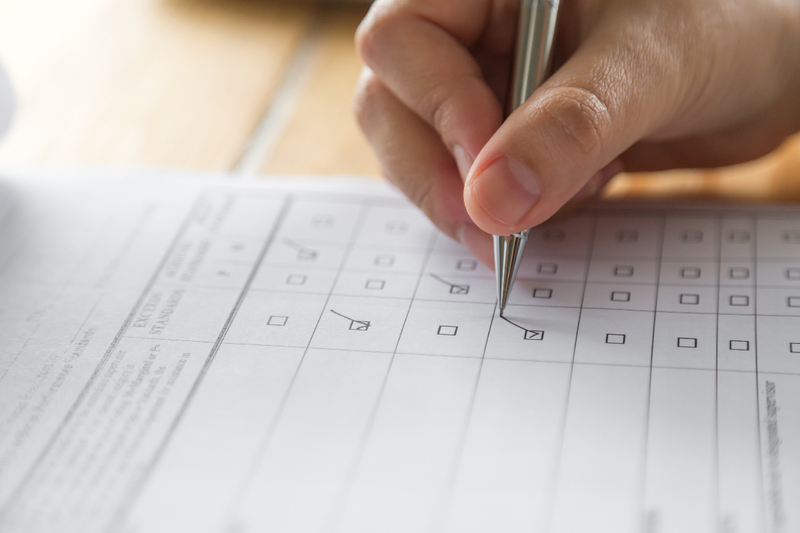 These questionnaires were developed as a measure of asthma control in the general asthma population, but are frequently used to assess asthma control in severe asthma. The Asthma Control Test (ACT) is short and easy to administer (Nathan et al. 2004, Schatz et al. 2009). It is recommended by Asthma Australia and the Australian Asthma Handbook as a useful tool to assess asthma symptom control in general practice. The ACT can be accessed here. Permission is required for use, which can be obtained here. The Global Initiative for Asthma (GINA) assessment of asthma control uses four questions (GINA 2017). No permission is required to administer this questionnaire for clinical use. The Asthma Quality of Life Questionnaire (AQLQ) is a 32-point questionnaire covering four domains; symptoms, activity limitation, emotional function, and environmental exposure (Juniper et al. 1999). Permission is required for use, which can be obtained here.